It’s that time of the week again. I got agitated at Sunday night and felt like I needed a dose of holiday cheers. Let’s talk about something uplifting then. 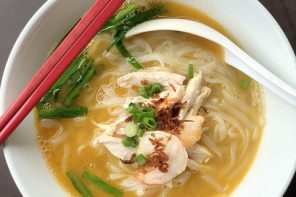 How does Bangkok’s shopping sounds like? 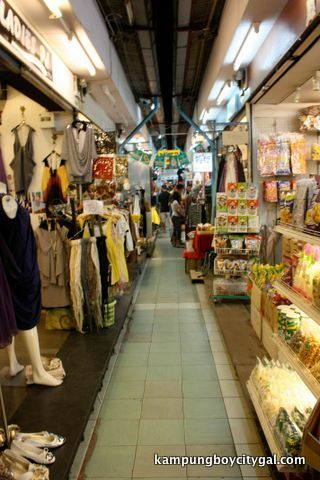 Shopping is a real adventure in Bangkok; you can get almost everything and anything at a dirt cheap price. Change of clothes? Don’t bother! Just bring along a big luggage with lots of room and a big hand carry bag. Even the lingeries are cheaper, especially Wacoal because the products were locally produced. Toiletries? You can always go to Boots and most Unilever products are cheaper in Thailand. Tempted yet? 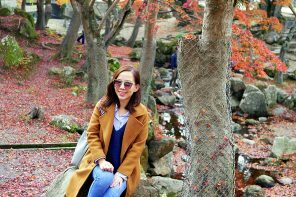 Let’s go through some of the markets/malls that I went on my last Bangkok trip. 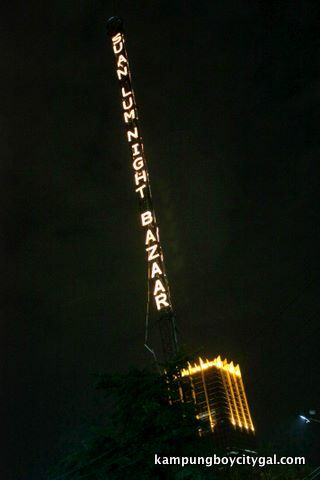 Suan Lum Night Bazaar. 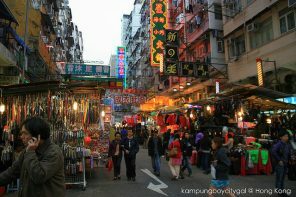 It is a large and colourful market with nicely decorated stalls. This explains why the same wares command a slightly higher price if compared to Chatuchak Weekend Market. However, my sisters and I love this area where all the young Thai designers showcase their work and talent. 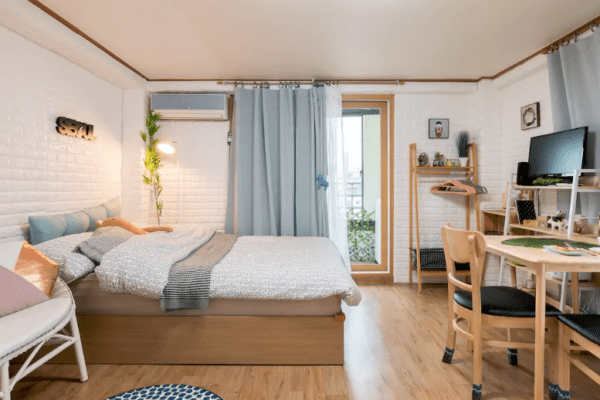 You can get some unique designed pieces for only 390 baht to 590 baht. For food lovers, there is a large food court with a live band every night. Just enjoy your sip of beer and relax if you are too tired from all the walking. 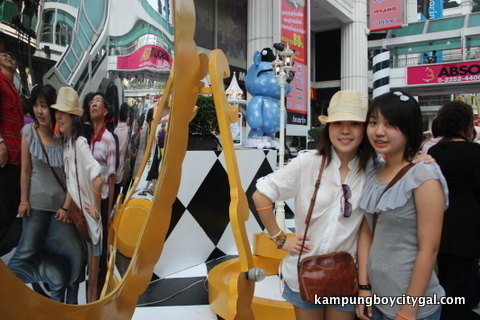 MBK Mall is probably one of the oldest shopping mall in Bangkok but it is a good place for bargain hunting. The mall is filled with tiny boutiques selling not so hip clothes, shoes and all kinds but we went on a bag buying frenzy instead! Most of the nicer bags/clutches here are selling for 199 baht (ONLY!!). My best buy has to be this RM 20 (199 baht) Chanel inspired chained handbag of great quality and design. For geeks and gadget lovers, the whole 4th floor of MBK mall is dedicated to electronic gadgetry. A good place for the BFs to kill some time here. Big C Supermarket. If you have some time to spare, go to the massive supermarket with everything from food to household furnishings and electronics. 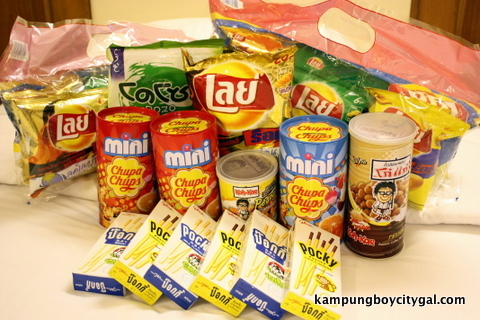 I got some of my favourite snacks such as Lay’s, Chupa Chups, tao kae noi crispy seaweed snack, Pocky and Koh-Kae Peanut Snack at a much cheaper price here. MBK mall and Big C is conveniently located at Petchburi area. Other shopping malls in the vicinity include the City Complex, Pratunam Center, CentralWord, Gaysorn, Erawan Bangkok, Amarin Plaza, Siam Paragon, Siam Discovery Center and Siam Square. 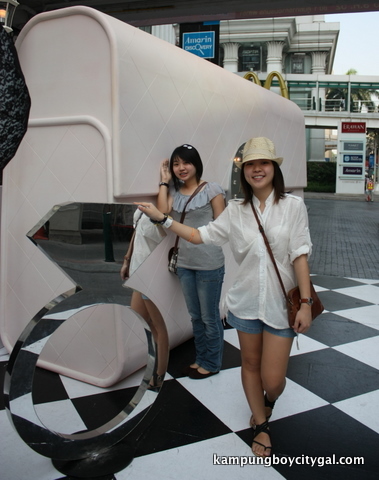 Other than shopping, you can also engage in some touristy activities such as taking a picture with a Thai Ronald Mcdonald. 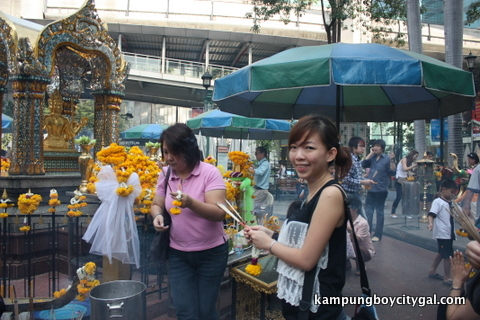 Or pray to the Four-Faced Buddha at The Erawan Shrine. This place is famous for granting your prayers and wishes. Let me introduce to you my favourite mall in the WHOLE WIDE WORLD – Platinum Mall! 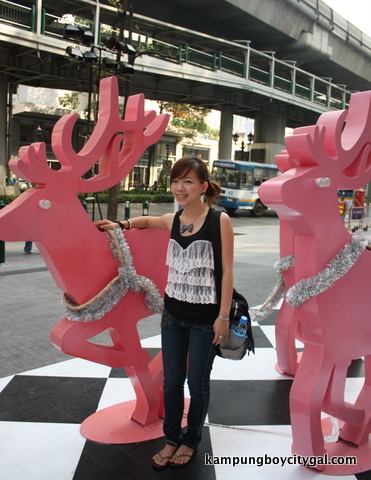 This massive wholesale mall is a source for retail shops all around Bangkok, from Khao San Road to Siam Square. The good news is we can still pay wholesale prices by purchasing a minimum of two pieces from the same store. 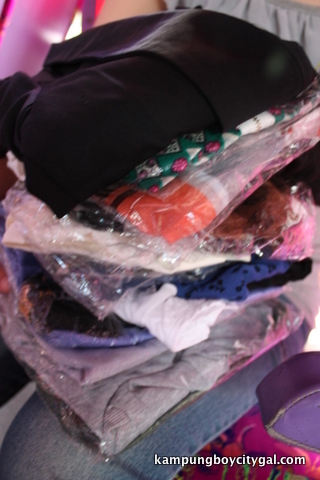 Nothing is more than RM25 from my pile (as you can see from the picture!). 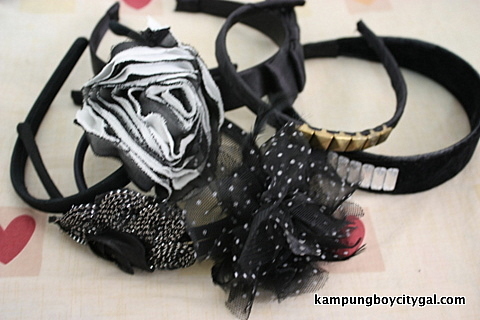 These are my proudest purchase ever – RM2 hairbands from an accessories shop. Some boutiques from Jalan Telawi, Bangsar are selling it for RM20! tsk tsk. Platinum Mall, I’ll be back! i wanna go againnnnnn!!! din get til those diva hairband last time. .-= ai wei´s last blog ..Tutti-Frutti Frozen Yogurt @ IOI Mall, Puchong =-. I brought back many Lay’s when my last visit to BKK. 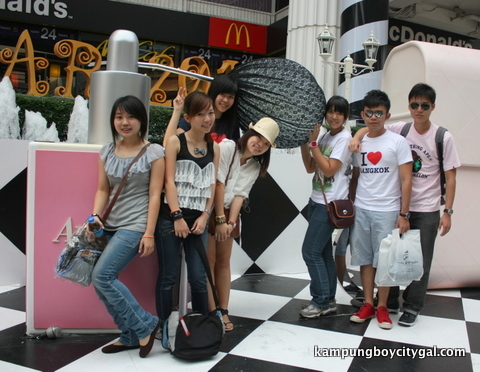 (that’s a few years ago) You make me wanna fly there immediately to shop “gao gao”!!!!! .-= Sherry´s last blog ..Lovely tube dress =-. .-= tummythoz´s last blog ..UP up and Away (again) YAHOO! =-. gosh… I’m so tempted to go to BKK for shopping dear!! have to plan my timetable dy. ahaha me too! i wana shop! 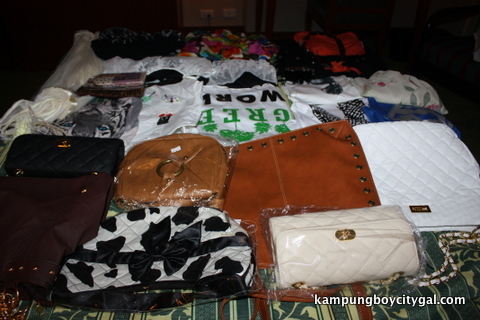 I cannot wait to go bk to BKK for a haul of clothes and accessories! Not to mention the food!! Sadly have to wait for finances to straighten themselves out first! ARGH! .-= 550ml jar of faith @minchow´s last blog ..The Church of Japanese Curry, Cocoichi =-. min: haha u just came back from japan right? even more fun! .-= samlee860407´s last blog ..Kaya Kok @ Sin Eng Heong Ipoh =-. haha really? we r going to bkk this yr! Next time you’re in Bangok, check out Chatuchak Market, also called Weekend Market, it’s the largest in the world! .-= Bangkok Guide.dk´s last blog ..Soi Cowboy =-. 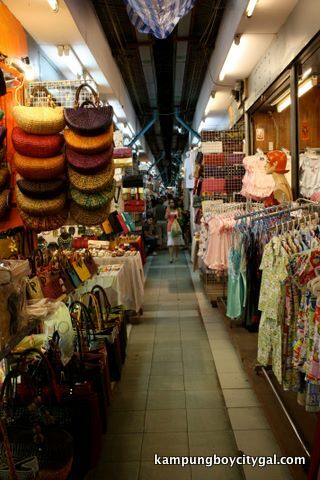 Shopping is a real adventure in Bangkok, and very good market .very nice city.